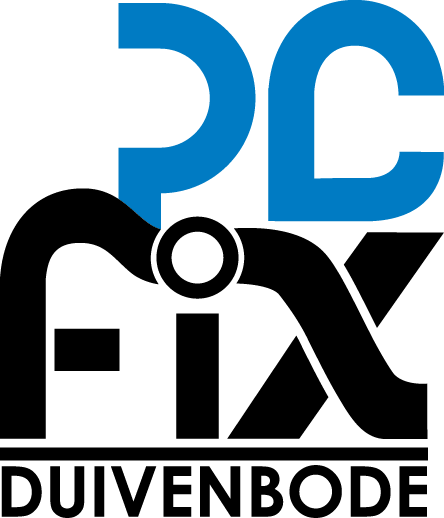 LOGO DESIGN - 'PC FIX DUIVENBODE' & 'NADIA FOTOGRAFIE'! CUSTOM VANS ERA'S, US SIZE 9,5 - BREAK OUT! So my neighbor Maarten asked me to do a 'budget restyle' of his logo. He is the owner of Pc Fix Duivenbode, a company that can help you with any type of pc/mac problems. A total pack of business card, a4 paper and so on wasn't on his mind yet because of the money that it would cost (he has to print it afterwards too offcourse!) so I did a couple of logo variations; One banner work, a square one for business paper and a slightly broader one for invoices and envelopes. It came out well I think, check it out below! Maarten a very social guy, so his Pc Fix Duivenbode has many contacts. 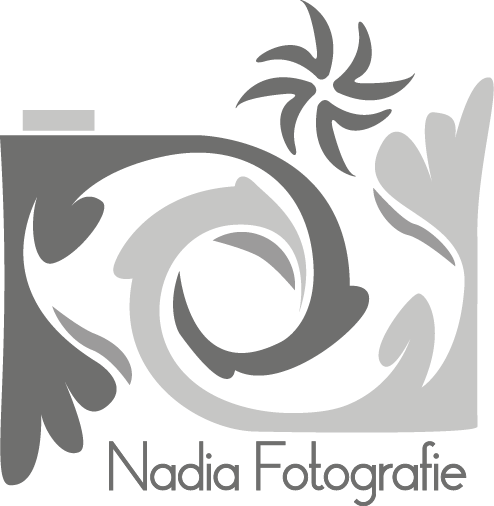 I met Nadia today at Maartens place, she wanted a logo for her website and business card too. I chose for grey tints because she can add a watermark to her pictures this way.. Business cards are also designed, ordered today. Pictures of the cards will be added later on, but I can show you the logo and quote that I made for her already. Nice! Really nice to get the opportunity to add this to my blog. I would like to thank Maarten en Nadia for this chance, and their kind responses and feedback about my work. Overall, a relaxed day, and I also learned a lot. Dope!